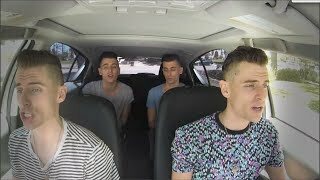 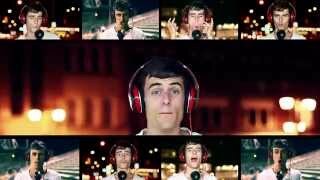 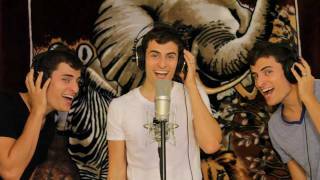 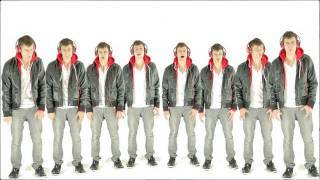 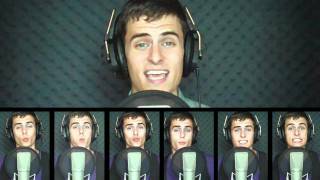 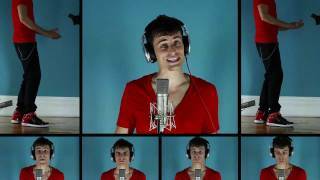 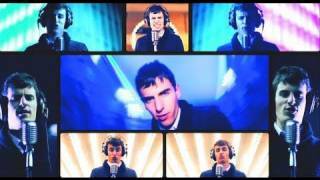 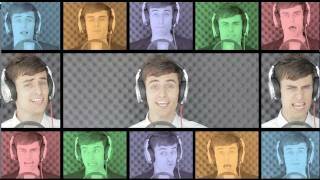 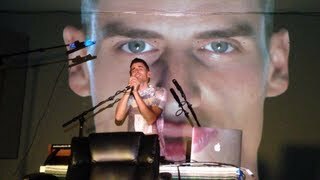 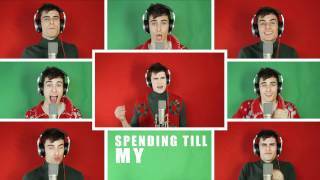 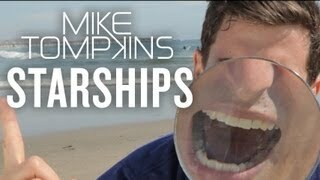 Subscribe to Mike Tompkins on Youtube. 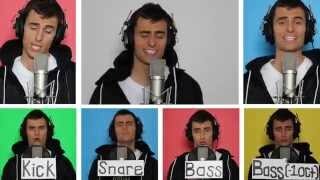 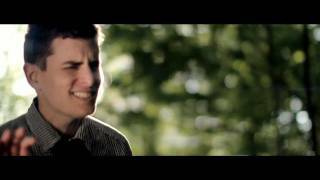 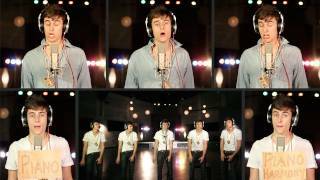 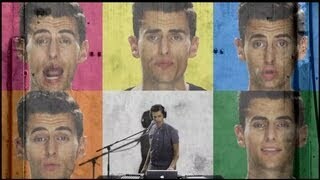 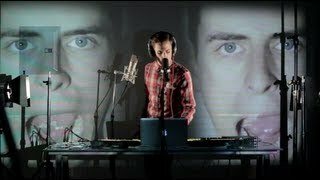 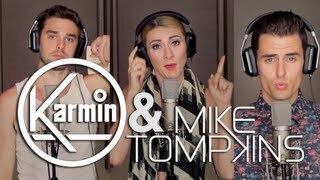 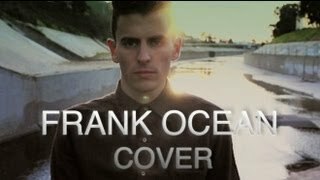 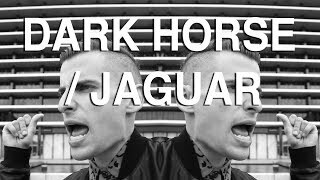 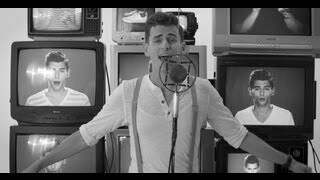 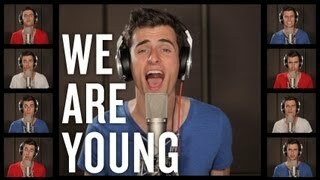 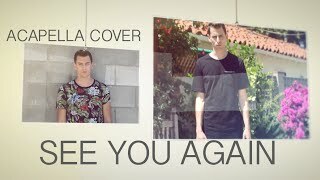 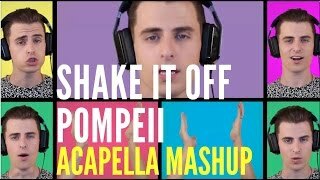 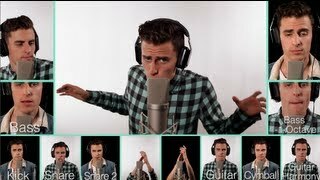 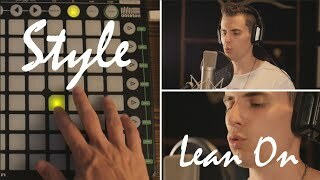 Find more at http://www.mike-tompkins.com/. 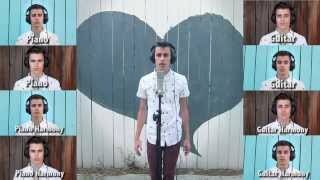 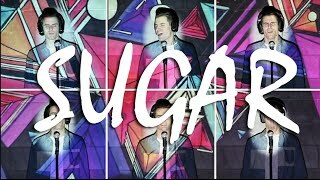 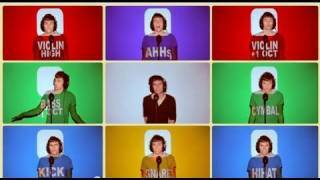 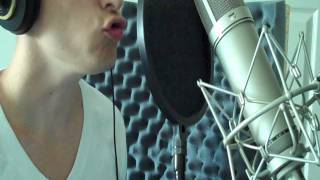 Hey guys, I'm a singer songwriter that produces all my own sounds using my voice and my mouth.